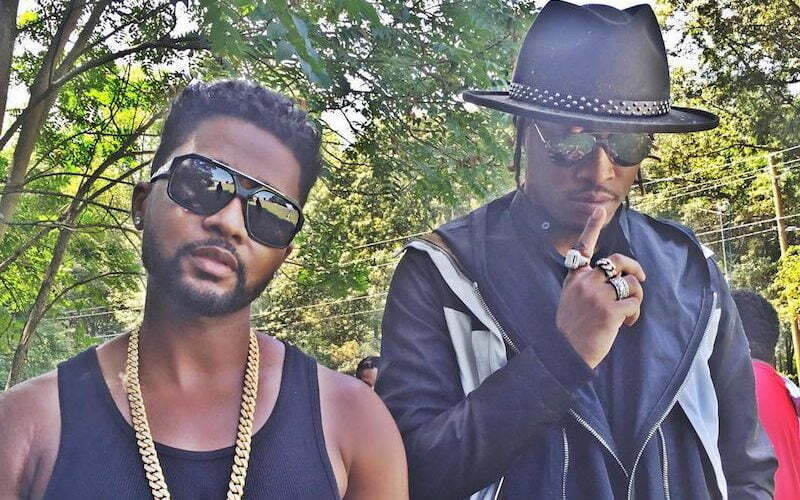 Future upcoming album “Beast Mode 216” is now completed at least so says Zaytoven. During an interview with VLAD TV, the Atlanta rapper revealed that the project is now completed but they are still working on some new music. Zaytoven didn’t give us a release date but back in July he revealed that Drake would be featured on the album. If released before the end of the year, Beast Mode 16 would be Future’s second album after releasing EVOL back in February.